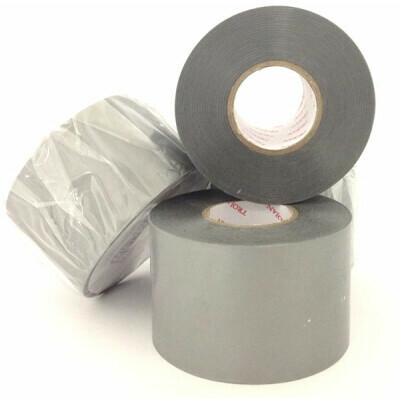 tesa® 7379 non-reinforced Aluminium foil tape is used for joining and sealing, lagging and insulation, cold air ducting, chilled water piping, air-conditioning and refrigeration. 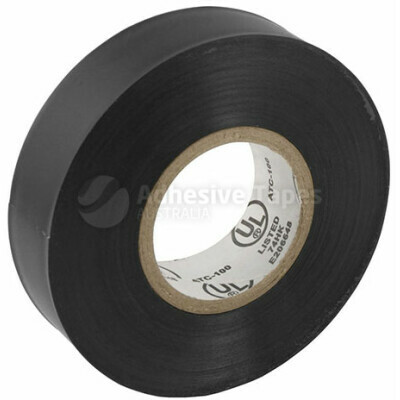 The tape has a liner and is suitable for a wide variety of applications. The product eliminates condensation forming on duct and pipe work. 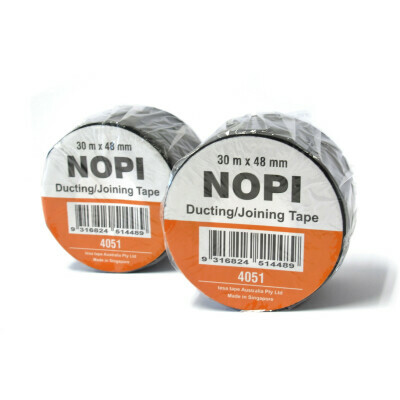 Commonly used by plumbers and electricians, and available in a variety of sizes. Best Online Price in Australia for tesa® 7379!